The sequel to Mission Impossible 5: Rogue Nation is already in the news. It is confirmed that Tom Cruise will be driving all sorts of vehicles while doing insane stunts in Mission Impossible 6. In a new video that has emerged, we see Tom Cruise greeting the crowd while performing another motorbike stunt for Mission Impossible 6. Over the years we have seen, Mission Impossible has upped the ante with its death-defying stunts. In Rogue Nation, we saw something new, an espionage plot and practical stunts. So, with every MI film, we are seeing something new. Not much is known about the plot of Mission Impossible 6 yet, but we do know that writer and director, Christopher McQarrie is set to return and continue from where he left off in Rogue Nation. However, one notable exclusion from cast details we have is Jeremey Renner aka William Brandt. But, for the production team’s defence, they have done an excellent job in lining up rest of the cast. The cast already looks awesome with Henry Cavill and Sien Brooke to play important roles in the 6th instalment of the franchise. The shooting for Mission Impossible 6 is already underway and the production team is already filming insane chase sequences in the streets of Paris. 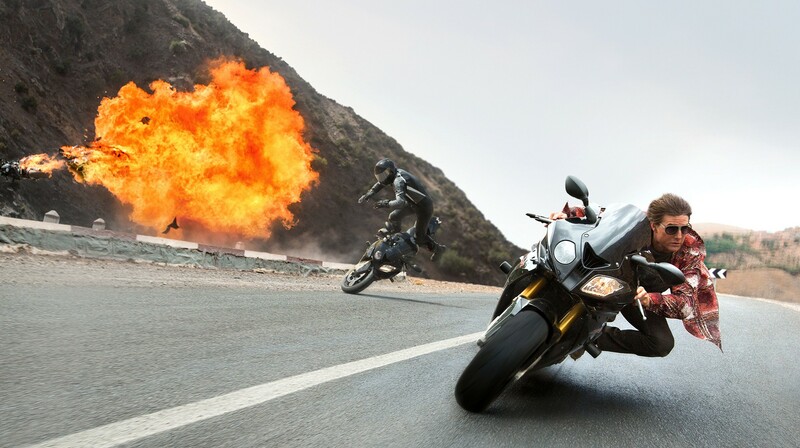 In Rogue Nation, we saw one of the best motorbike sequences, not only in the history of the franchise but also Hollywood. So, if MI: 6 is to give another bike sequence, it would have to certainly live up to the hype of the previous one in Rogue Nation. And, now from a brand new video from the set, the fans have managed to get another sneak-peak of a motorcycle chase sequence. 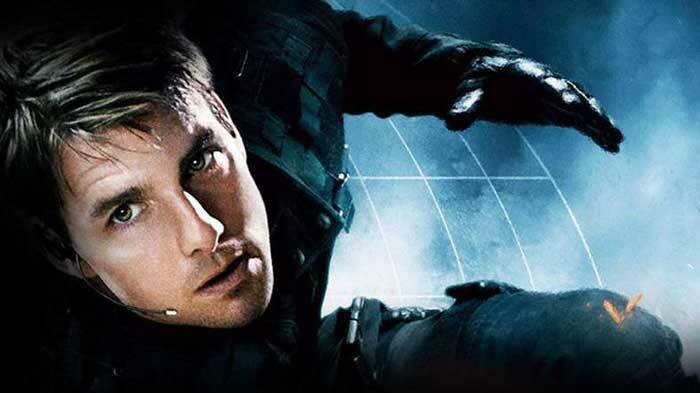 We see Tom Cruise’s Ethan Hunt being chased by pursuers in this awesome action sequence. The applauding crowd was also greeted by Cruise.